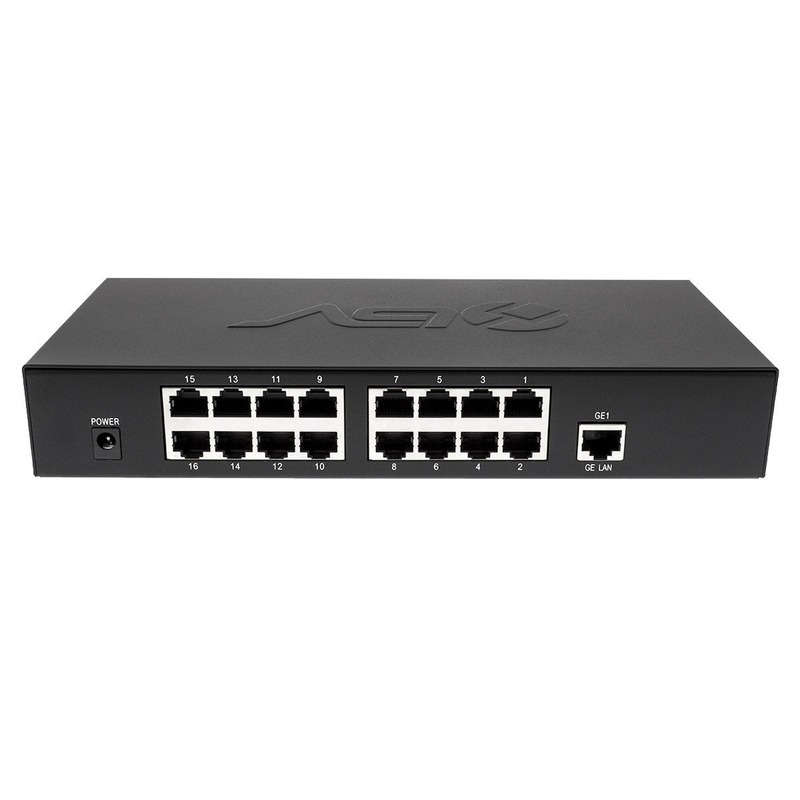 PoE, Wireless & Testers - PoE-16+1Switch - Only $299.95! 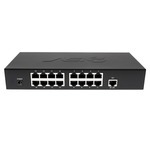 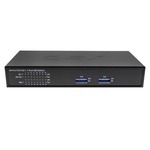 The PolarisUSA most recent addition to our PoE Switch array now includes the PoE-16+1Switch. The perfect answer to the application that needs more than a 8-PoE Switch, but the 24-Port is really just unneccessary.